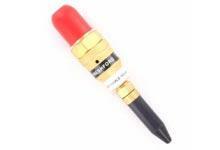 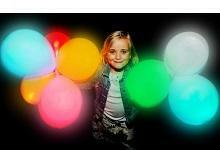 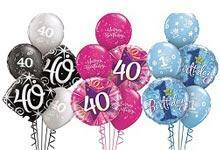 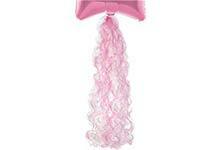 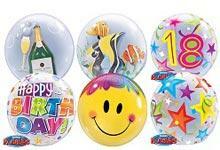 Crosswear Trading can offer retailers balloons for all occasions at competitive wholesale prices. 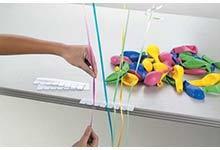 Covering all your balloon needs is easy now, thanks to Crosswear. 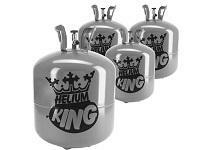 So if you’re a retailer seeking good quality merchandise wholesale, at prices that won't break the bank, you’re in the right place. 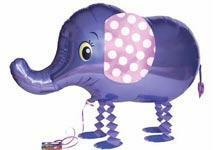 Fill your shelves with our ever-expanding selection of balloon products from top suppliers and look forward to fulfilling your customers' requirements completely. 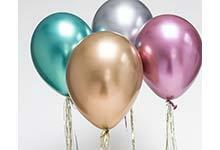 - Jumbo Foil Balloons – These very popular items come in fantastic shapes your customers will love. 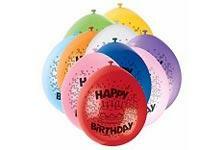 - Decorator Balloons – Great balloons for a range of occasions. 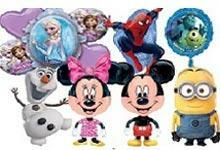 - Licensed Latex Balloons– Loads of colourful balloons with all your favourite characters imprinted on them. 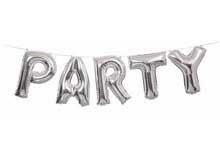 - Plain Colour Foil Balloons– Ideal for decorating in a personalised way, these balloons can be covered with balloon glitter and drawn on with glue pens to give a unique look. 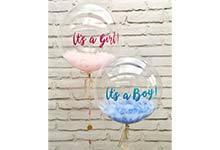 - Qualatex Balloons Bubbles–These balloons are growing in popularity and are great to fill with items such as feathers and confetti. 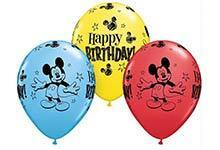 -Walking Balloons - Fantastic animal shaped balloons that can walk along with you. 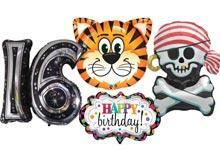 All items are made from quality materials, with clear patterns, designs and lettering that won't disappointingly flake off soon after the balloons and foils are inflated. 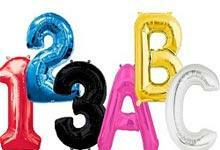 Some balloons can be used simply to add extra touches of colour here and there at a party venue or on a celebratory table, whilst others can be nothing less than show-stopping centre-pieces. 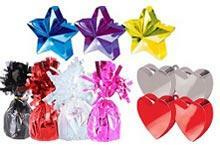 As shimmering decorations, they can be used to catch the light wonderfully (almost creating a kind of glitter-ball effect). 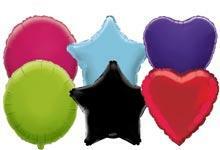 And to fill your party venue with a fabulous festival of colour, a selection of vibrant balloons from Crosswear Trading in a range of eye-catching and fun shades will do the job! 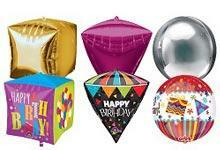 If you need to stock up on balloons and related products, including weights, foils, and other decorating accessories, you'll find them all here at our website, in stock and ready to sell in your store. 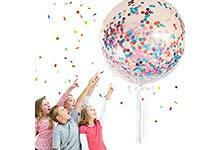 What's more, we offer NEXT WORKING DAY DELIVERY (UK only*), so you don't have to worry that the days will fly by, with no sign of your ordered goods, and with other retailers grabbing your customers as a result. 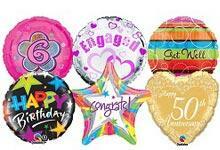 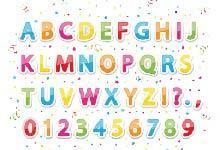 Simply browse our range, choose the balloons you need, and place your order. 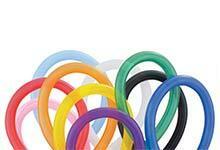 The dedicated Crosswear team will do the rest.